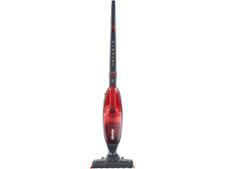 Hoover FM144GFJ001 Freejet cordless vacuum cleaner review - Which? 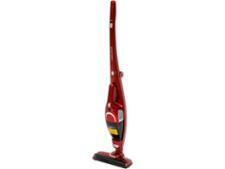 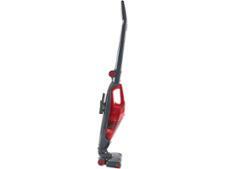 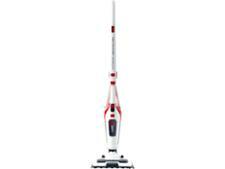 The Hoover Freejet 2-in-1 cordless vacuum cleaner promises to be light weight and easy to use. 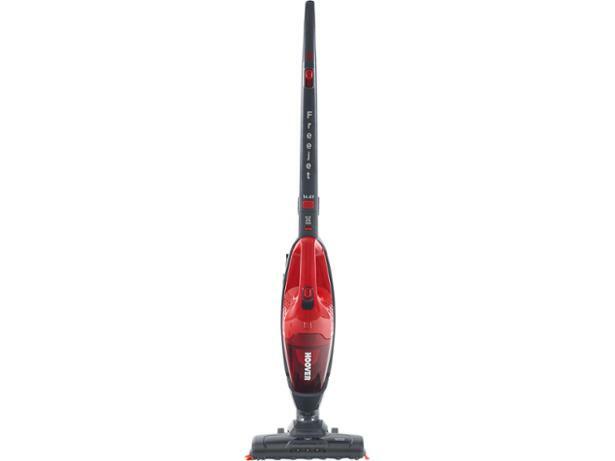 But how well does it clean compared with other cordless vacuum cleaners? 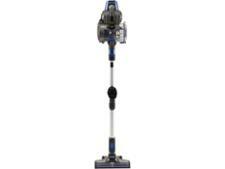 We sent this Hoover to our test lab to find out.